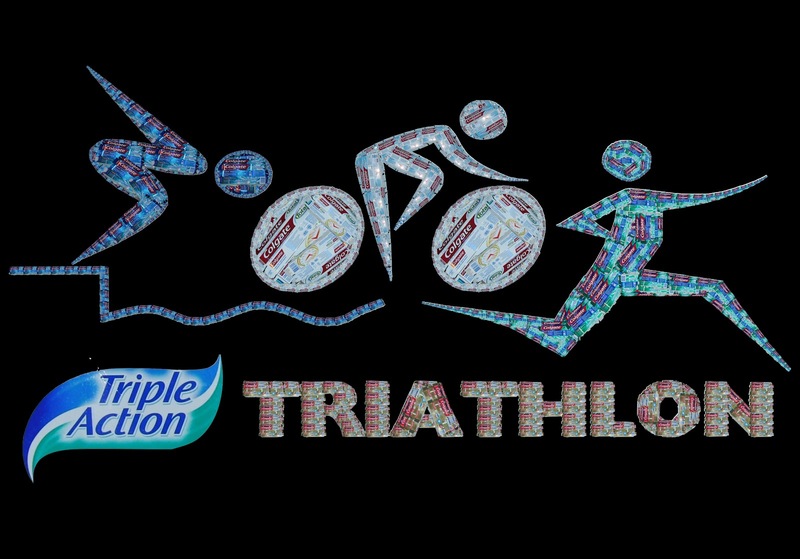 Colgate Kids Triathlon rescheduled for May 25! The 14th Annual Colgate Kids Triathlon will take place on Saturday, May 25 vstarting at the two ISB pools. It’s shaping up to be an incredible event! Again this year the triathletes will receive timing chips to wear around their ankles for accurate time and distance recording. The Relay Race will again allow relay teams in each age division (based upon the oldest participant in the relay team), so athletes can form teams of three people to participate together. One of the relay team members can be a teacher or other adult this year. Register now! The fee per participant is THB 500 (THB 1,500 for relay teams). All participants will receive a water bottle, towel and race bag. Please note that all bike riders must have their own bicycle and must wear a helmet. This entry was posted on 14/05/2013 at 11:00 PM and is filed under Events, Middle School. You can follow any responses to this entry through the RSS 2.0 feed. Copyright © 2019 InTheMix. All Rights Reserved.